Definition at line 133 of file GlobalsModRef.h. Definition at line 997 of file GlobalsModRef.cpp. 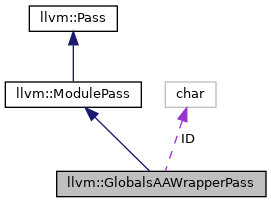 Definition at line 1008 of file GlobalsModRef.cpp. Definition at line 1013 of file GlobalsModRef.cpp. Definition at line 141 of file GlobalsModRef.h. Definition at line 142 of file GlobalsModRef.h. 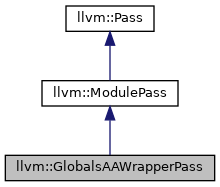 Definition at line 1001 of file GlobalsModRef.cpp. Definition at line 137 of file GlobalsModRef.h.